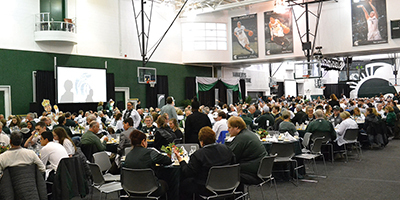 Host your next conference, meeting, luncheon, reception or other special event at the Breslin Center. 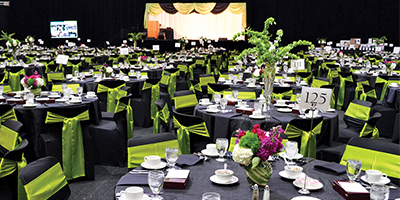 Ready and dedicated to assist you in creating an unparalleled experience for your guests. In the heart of the MSU campus with easy access to the Capital City Airport, major highways and Kellogg Hotel & Conference Center. 2,000+ spaces, within two blocks. 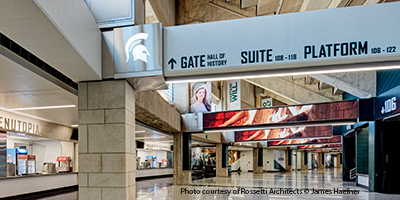 Parking, entrances, restrooms and ADA seating are all available at the Breslin Center.